McKay. 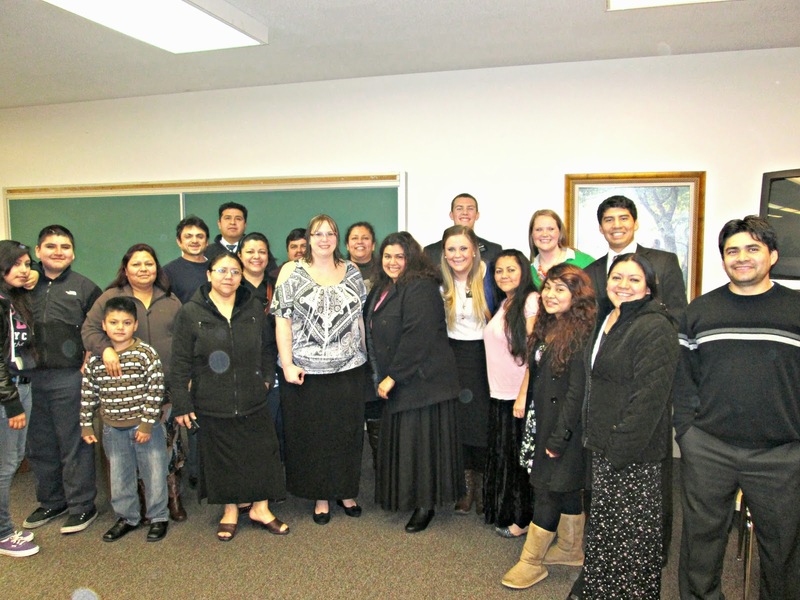 She is loving her Spanish speaking mission in Washington. She loves the people she is serving too. It is nice to see that she is still as silly and fun as ever. to be baptized. So nice that so many people came and supported her on the day she was baptized. I can tell by the smile on McKay's face that she is so happy. I love the SMILE on her face. She has been serving and she is love with the people there. She helped teach Cristal and was just so happy for her decision to be baptized. 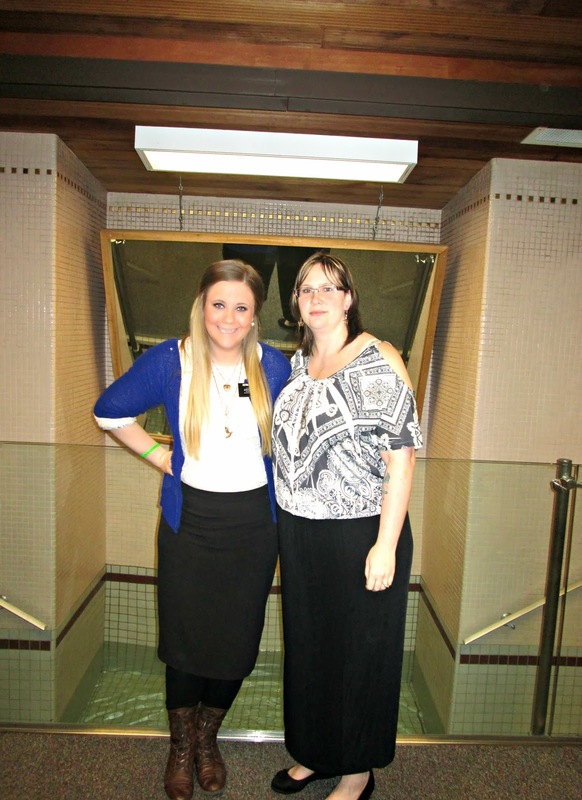 I was baptized when I was a senior in high school. I remember the feeling and knowing that I wanted to live a life that served others and made a difference. I wanted to have a eternal family. I knew that for me family was always going to be the most important thing and that I wanted to marry someone who felt the same way that I did. I am just so thankful that McKay has chosen to help and serve others on her journey. It's hard to not see her, but the difference in her is so profound and she is truly happy. PS- she LOVES Seattle Washington. I am so thrilled to be the featured manufacturer this month in the Scrapbook Generation Magazine. It was a honor to be asked to do this. There is a behind the scenes and photos of my office, staff and so much more. I simply LOVE how it turned out. on my 3D pop up sticker butterflies if you see them. had to reorder so many items. such a GREAT problem to have. I have a HUGE permanent smile on my face. I am just so amazed at the way our paths sometimes lead us to exactly where we should and need to be. you should REALLY go see Susan's over the top CUTE store. She carries EVERYTHING TC. I am not kidding. I am so thankful for her support. She does kits and ships them around the world. Anyway... I am so excited to see Susan and the EMI crafters. PS- antique/ inspiration shopping is on the agenda. Love the updates and photos! Enjoy your busy days ahead but remember to B R E A T H E ! McKay looks so happy! How wonderful to be serving. 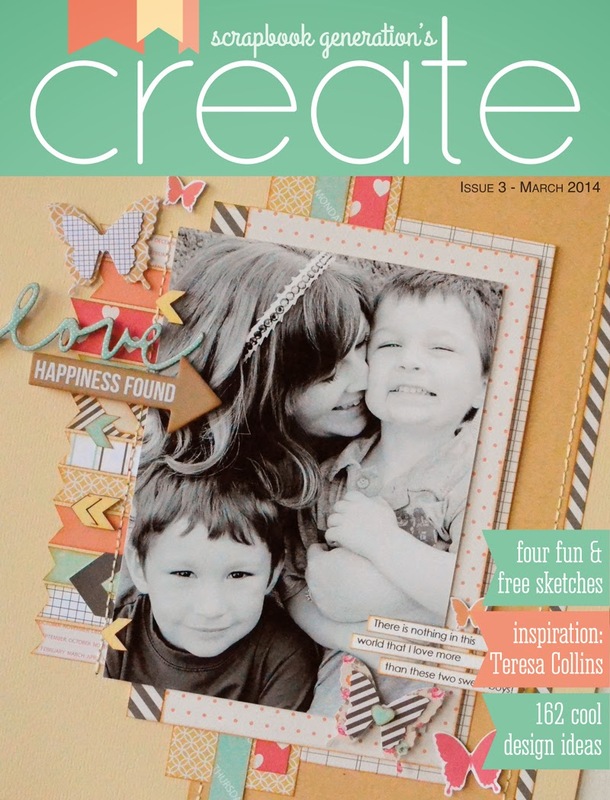 I loved the article about you in CREATE! 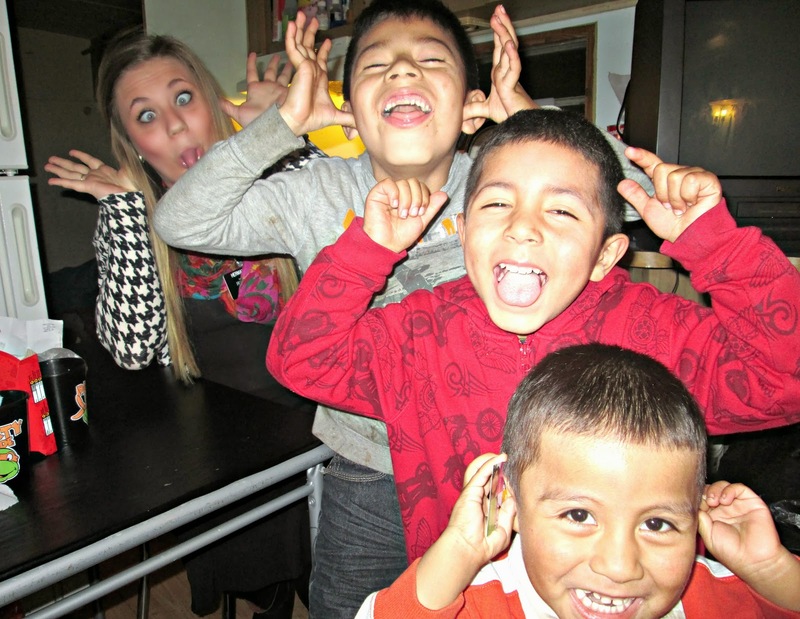 So, so fun to read...your energy and fun personality shines through!